Photo exclusives today, people! 'Entertainment Weekly' has revealed the first photos from Hugh Jackman's new movie THE GREATEST SHOWMAN an original musical movie on P.T. Barnum, the founder of a modern circus. With Michelle Williams playing his wife the colourful film will bring glitz to the big screens next Christmas! 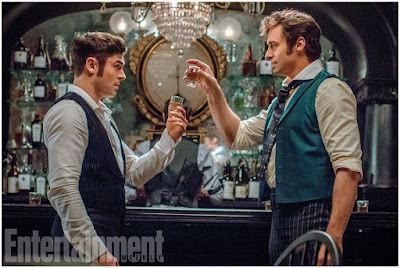 Zac Efron plays his business partner with Rebecca Ferguson also in the cast. Even though the story is set in the middle of the 19th century, it will be filled with dance numbers and pop sounding hits. The story of P.T Barnum, a visionary who rose from nothing to create a mesmerizing spectacle that became a worldwide sensation. Directed by Michael Gracey, it will track Barnum's rise from poverty-stricken childhood to the launch of his first circus in New York. 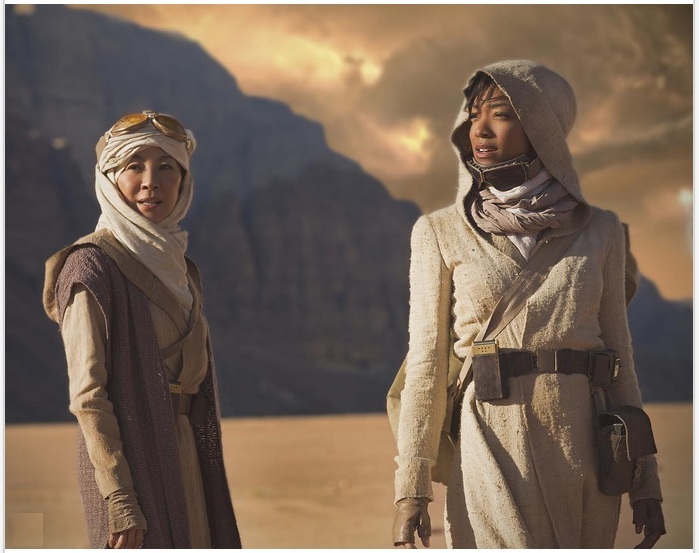 In the television department, CBS has revealed the first image from their new STAR TREK: DISCOVERY series showing Michelle Yeoh, playing a captain of a starship, and lead star Sonequa Martin Green who plays a commander of the Discovery helmed by Jason Isaacs. 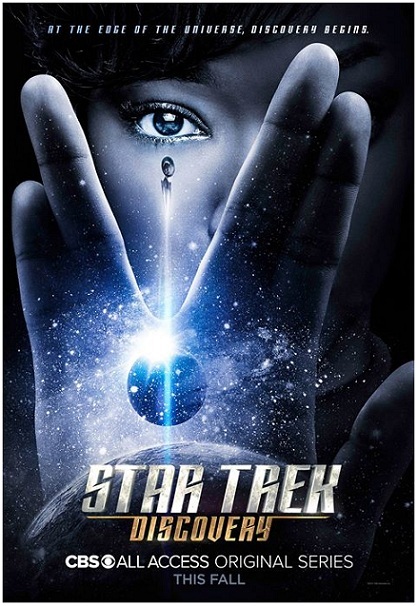 Set before the original series, the series will air sometime later this year. Maybe. 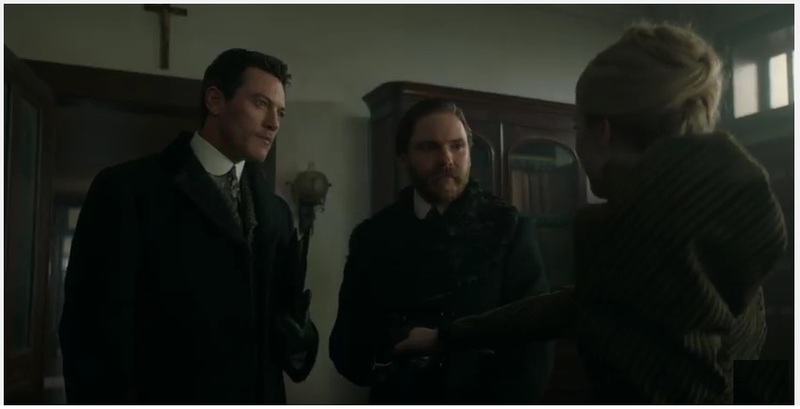 TNT has, meanwhile, released the first trailer for their period set series THE ALIENIST based on the novel by Caleb Carr. 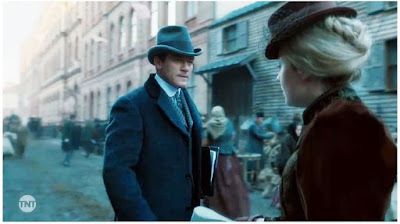 The psychological thriller drama is set in 1896, when a series of gruesome murders of boy prostitutes has gripped the city. Newly appointed top cop Teddy Roosevelt calls upon Dr. Laszlo Kreizler (Daniel Bruhl), a criminal psychologist, aka alienist, and newspaper illustrator John Moore (Luke Evans) to conduct the investigation in secret. Joining them in the probe is Sara Howard (Dakota Fanning), a headstrong secretary at Police Headquarters. 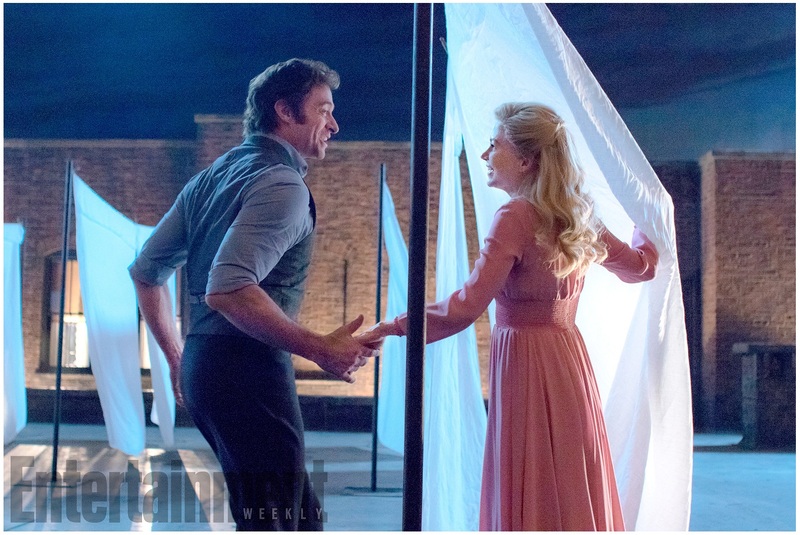 Glad to see Hugh Jackman's back in a musical. And I'm looking forward to "The Alienist" too. I already have my theory about who the serial killer is. Interesting lineup. Lots of variety! 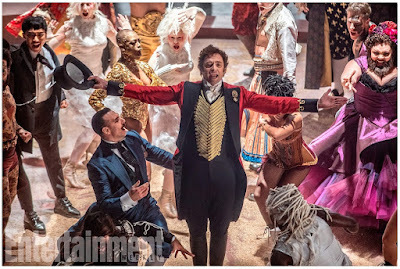 Curious about The Alienist and The Showman. I like that they will be including a more modern feel to the music. I bet I will enjoy The Greatest Showman. It will be interesting to see if he keeps his shirt on. He does like to flaunt his abs in every film, which the ladies do appreciate.